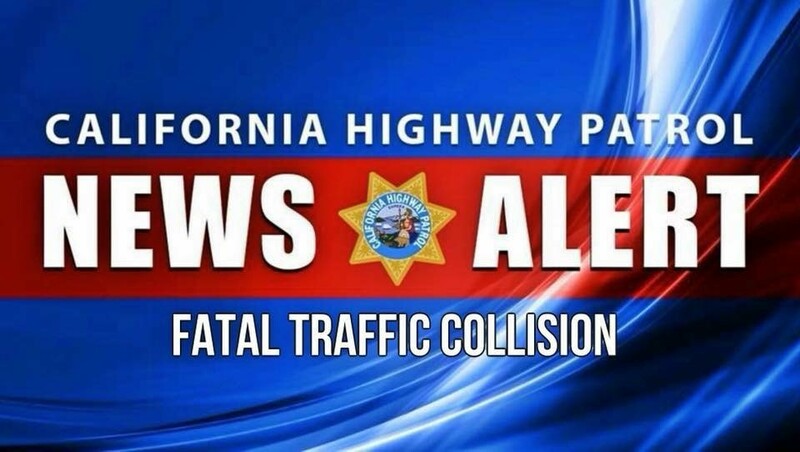 On Sunday, March 17, 2019, at about 6:13 pm, Contra Costa CHP was advised of an overturned solo vehicle collision on a private maintained road near 5499 Sobrante Avenue. Upon emergency personnel and CHP arrival, it was determined that a green Jeep was driven into an embankment and overturned. The solo male driver (75-year-old male from El Sobrante) was unresponsive, was extricated from the Jeep, and lifesaving efforts were performed but unsuccessful. The driver was pronounced deceased on scene. 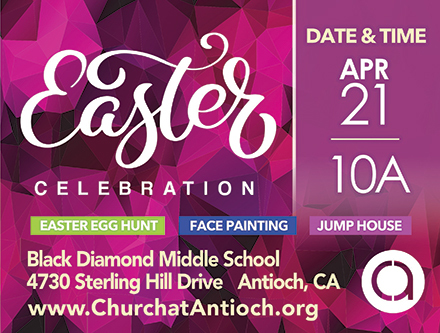 The Contra Costa County Sheriff’s Coroner’s Office will be handling the release of his identity. In the initial investigation, it appears that the solo male driver of the Jeep was traveling south on the private road at an undetermined speed and then for reasons unknown at this time, accelerated into the dirt embankment, causing the Jeep to overturn. Upon emergency personnel arrival, the driver was unresponsive and ultimately pronounced deceased on scene. Alcohol and/or drugs are believed to be a factor at this time in this collision but is still under investigation. Witnesses did stay on scene and were cooperative. If anyone else witnessed this collision or the events leading up to it, please contact Contra Costa CHP in Martinez, (925) 646-4980. Thank you. Screenshot of CHP Golden Gate Division Officer John Fransen speaks at news conference Monday, March 18, 2019. 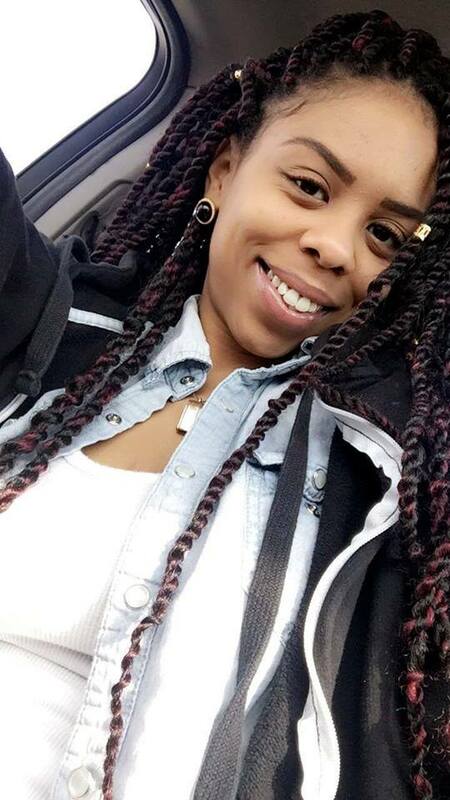 On Saturday, March 16th, 2019 at approximately 2:25 PM, a 25-year-old female (Destinee Shaharisha – Jenae Hillery) from Antioch was found shot to death while driving her vehicle on eastbound Highway 4 near Willow Pass Road off-ramp. This appears to have been targeted in this shooting and Investigators believe it was gang related. 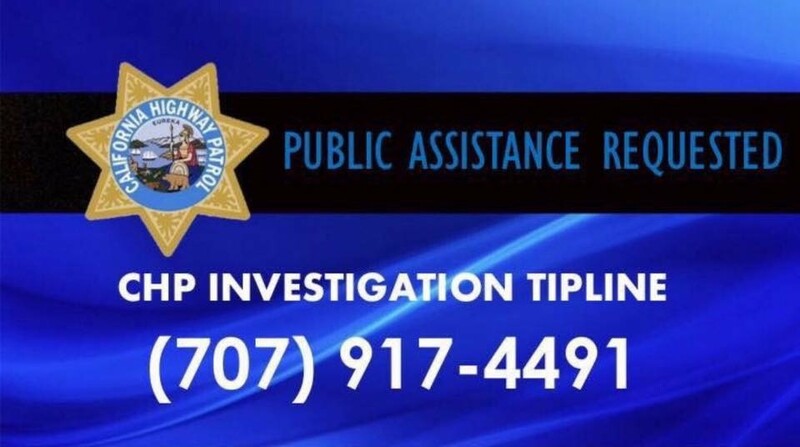 On Sunday, March 17th, 2019 at 5:49 PM CHP – Dublin Area units responded to a freeway shooting which Investigators believe occurred on I-580 eastbound at Airway Boulevard. This appears to be a targeted shooting involving road rage and the suspects are described as two black male adults in a 2019 Honda Accord. One of the victims suffered a gunshot wound that is not life-threatening. Today, at approximately 10:00 AM, a freeway shooting occurred on I-80 westbound, east of McDonald Avenue. In this incident a suspect fired one round and fled the scene. The victim pulled off the freeway and upon discovering the bullet hole and notified Richmond Police Department. After they determined it occurred on the freeway they notified us. There were no injuries and the suspect and vehicle are unknown at this point. Golden Gate Division Investigative Services Unit is assisting the CHP – Oakland Area in their investigation. 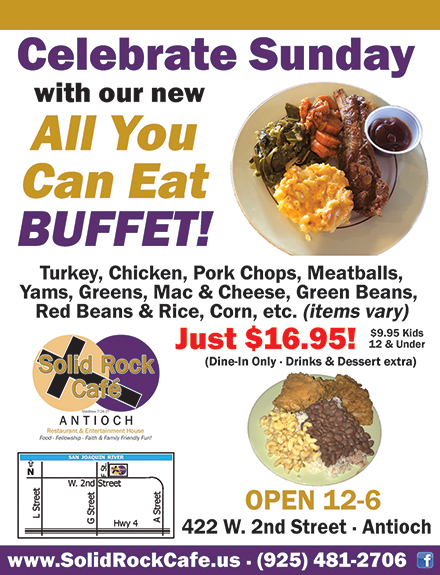 At this time none of these shootings appear to be related. 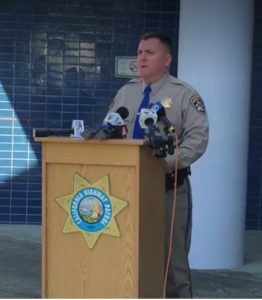 CHP Investigators will look to see if Shot Spotter and Video Cameras along Highway 4 and on I-80 were able to provide any evidence regarding the March 16th and today’s shooting respectively. Since November 1, 2015 there have been a total of 185 freeway shootings within CHP – Golden Gate Divisions jurisdiction, resulting in 65 injuries, 9 of which were fatal. The CHP has made 34 arrests for individuals connected to one or more of these shootings. We want to assure the public that not only will these incidents be fully investigated using all available resources and technology, but that we will also continue to actively patrol highways from the air and on the ground in an effort to keep all motorists safe. 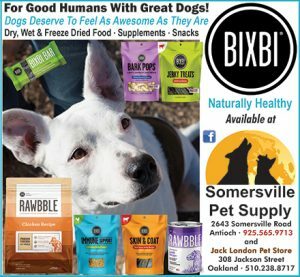 On May 4, 2018, Contra Costa CHP began an investigation of a fatal hit and run on Hwy 4 at Bixler Road in Discovery Bay. In brief summary, the deceased was located the next day just off the roadway with no real leads that were presented early on, which compounded the tragic loss of life for the family of the deceased because we were unable to provide any clear details of what really happened at that time. Our CHP Officers began the investigation and followed many leads, including working along side our special investigations unit, but were unfortunately unsuccessful in locating the suspect or suspect vehicle. Then in late 2018, CHP received a tip with information regarding the investigation. This led to locating the vehicle involved, and a possible suspect as well. But many more hours of hard work were put into the case to obtain solid evidence, records, interviews, warrants, etc. Then just last Friday, March 8, 2019, all the long hours and hard work of the investigation finally produced the fruits of the Officers labor. CHP was successful in filing a criminal complaint for Vehicular Manslaughter (DUI) and Felony Hit & Run with enhancements. The judge set bail at $300,000. The suspect was not immediately located. But later a peaceful & successful surrender was negotiated with the suspects attorney and the suspect, Crystal Diane Lia, 36yr old from Discovery Bay, surrendered to the court Monday, March 11, 2019. 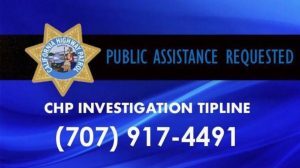 If you have any information regarding this incident from May 4, 2018, or the morning of May 5 2018, and would like to come forward to provide that, please contact Contra Costa CHP in Martinez at (925) 646-4980. Although the life that the suspect took cannot be replaced, we hope that this will begin to bring some closure to the family that lost their loved one nearly one year ago. Thursday evening at about 8:26 pm, Contra Costa CHP was advised of a solo vehicle collision on Highway 4 eastbound, west of Pacheco Blvd. in Martinez. Upon emergency personnel and CHP arrival, a blue Saturn sedan was found crashed into the center divider of eastbound Hwy 4, several witnesses that stopped along the right shoulder of eastbound Hwy 4, and the adult female driver of the Saturn was lying in the westbound lanes of traffic and unresponsive. The driver of a white Dodge pickup truck was also stopped along the right shoulder but on the westbound side. Unfortunately, the female driver was pronounced deceased at the scene. She has not yet been identified. The Contra Costa County Sheriff Coroner,s Office will be handling the release of her identity. In the initial investigation, it appears that the solo female driver of the Saturn sedan was traveling on Hwy 4 eastbound approaching Pacheco Blvd at an unknown speed, veered off the roadway and into the center metal guardrail. 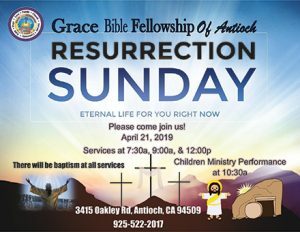 Witnesses related the female driver then exited her vehicle, climbed over the center metal guardrail, and began to run across the westbound lanes of traffic of Hwy 4. She was then struck by an oncoming white Dodge pickup. Once emergency personnel and CHP arrived on scene, they located the female driver lying in the westbound lanes and unresponsive. She was pronounced deceased at the scene. The male driver of the Dodge pickup remained on scene, was not injured, and cooperative throughout the investigation. Witnesses also remained on scene to provide information. It is unknown at this time if alcohol or drugs are a factor in this collision as it is still under investigation. If anyone witnessed this collision or the events leading up to it, please contact Contra Costa CHP in Martinez, (925) 646-4980. 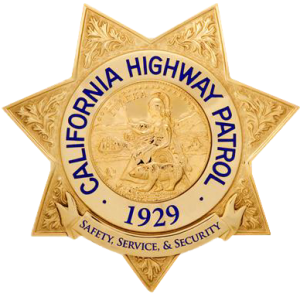 Early this morning at about 1:10am, Contra Costa CHP was advised of a solo vehicle rollover collision on I-80 westbound just east of Pinole Valley Road. Upon emergency personnel and CHP arrival, the 59-year-old male driver from El Sobrante was extricated and life-saving procedures were administered but unsuccessful and the driver was pronounced deceased. The Contra Costa County Sheriff’s Coroner’s Office will be handling the release of identity of the deceased party. In the initial investigation, it appears that the solo male driver of the 2000 Audi was traveling at a high rate of speed on I-80 westbound approaching Pinole Valley Road and veered off the roadway and into the concrete sound wall, and subsequently overturned and slid across the lanes and came to rest blocking the #2 & #3 lanes. Once emergency personnel arrived and extricated the driver, they began life-saving procedures but were unsuccessful and unfortunately the driver was pronounced deceased. A Sig-Alert was issued at 1:37 A.M. (w/ the #1 lane remaining open the entire time) and lifted at 3:02 A.M. when all lanes of traffic were opened. 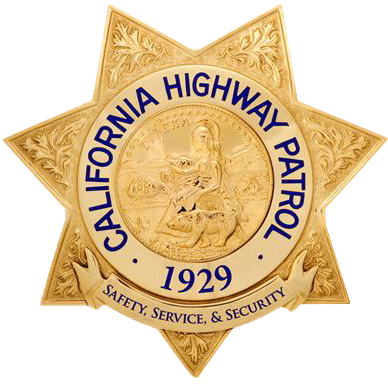 At approximately 10:43 this morning, CHP units responded to a collision on Cummings Skyway, north of Highway 4. Upon arrival, officers located a two-vehicle collision involving a Nissan X-Terra and a Ford sedan. The driver of the Nissan suffered fatal injuries and was pronounced as deceased on scene. The driver of the Ford suffered major, but non-life-threatening injuries and was transported to a local hospital. Our preliminary investigation revealed that the driver of the Ford appeared to have drifted off the roadway and onto a dirt shoulder. The driver of the Ford then appears to have overcorrected and crossed into oncoming traffic, causing the Nissan to collide with the passenger side of the Ford. At this time this is still an active scene and Cummings Skyway remains closed. We are still investigating whether drugs or alcohol were a factor in this collision, and are asking any witnesses to call the CHP at 925-646-4980.